Washington, D.C. | www.adc.org | January 15, 2018 – The American-Arab Anti-Discriminator Committee (ADC), the nation’s largest civil rights Arab-American organization, calls on members to contact the Baltimore Council on Foreign to Affairs to request rescinding its invitation to anti-Muslim agitator Daniel Pipes for a scheduled lecture on “Political Islamism” on January 18, 2018. Pipes has spent years promoting Islamophobic rhetoric at his Middle East Forum (MEF). A report by the Center for American Progress on Islamophobia cited MEF as one of the outfits “primarily responsible for orchestrating the majority of anti-Islam messages polluting our national discourse today.” And the Southern Poverty Law Center has condemned Pipes for “vilifying Muslims.” He has characterized Muslims in Europe as “brown-skinned peoples cooking strange foods and not exactly maintaining Germanic standards of hygiene;” stated he stood “shoulder-to-shoulder” with Dutch politician Geert Wilders, who has called for banning the Qur’an; and deployed the mythical specter of plotting Muslims “work[ing] throughout the West to impose aspects of Islamic law” to incite unfounded suspicion. Pipes’ former employer, the U.S. Institute for Peace, condemned him for peddling accusations based on “quotes taken out of context, guilt by association, errors of fact, and innuendo” after he attacked Muslim colleagues as “radicals” and asserted that the Bush administration was “legitimizing” Islamism by reaching out to Arab-Americans. The Baltimore Council on Foreign Affairs has a unique responsibility to make a positive contribution to our public discourse. Pipes would only contribute to misinformation about Islam and stoke bigotry against Baltimore’s Muslim community. 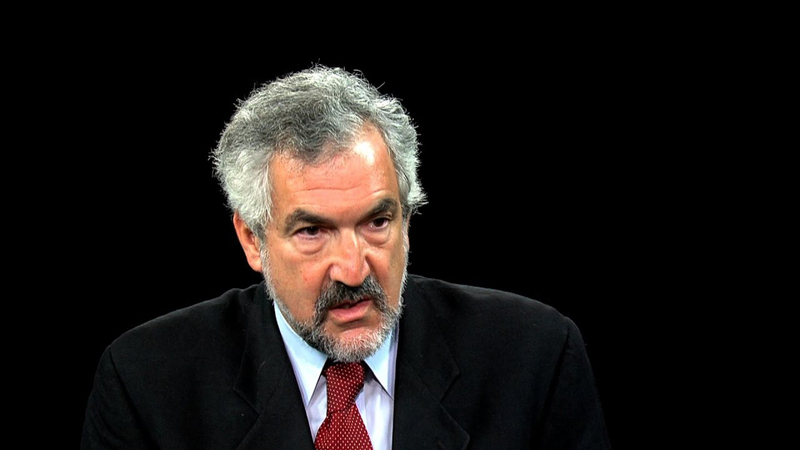 The Baltimore Council should promptly disinvite Daniel Pipes. The Pipes lecture is scheduled for this Thursday, so Act Today!